Cruise around Two Rivers and Four Lakes Scenic Area. 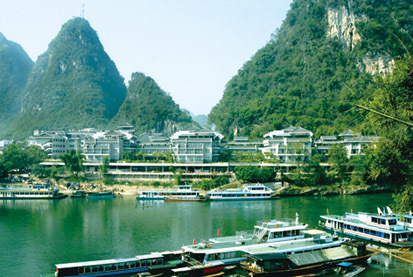 Cruise along Li River and stroll at West Street, Yangshuo. Tour unbelievable Reed Flute Cave and adorable Elephant Trunk Hill. 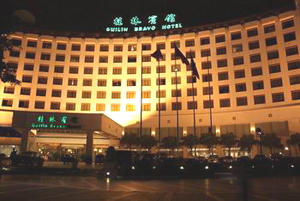 Today's Activities After airport pickup and a brief rest of two hours or so at the hotel, you'll begin your tour around the fantastic Guilin. As you know, Li River is always the first one to hit your mind when it comes to Guilin attractions, yet the river actually contributes more than you assume. 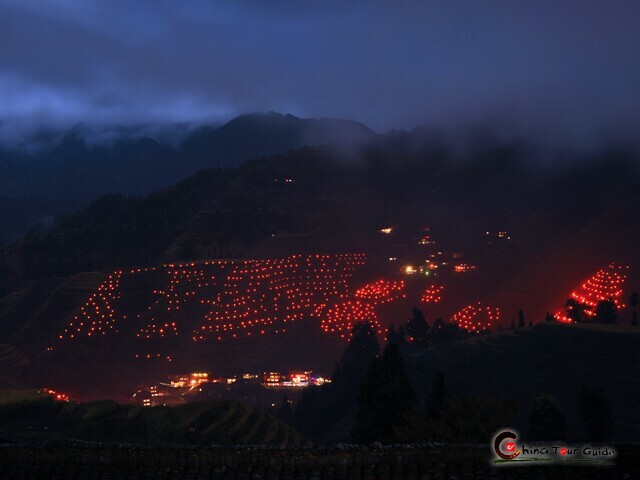 It further joins Peach Blossom River (Taohuajiang) and four lakes, sends Guilin another attraction, Two River and Four Lakes. 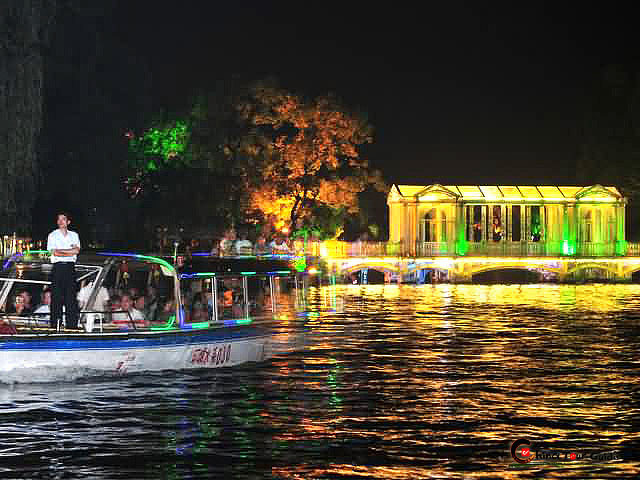 Cruising on such a lovely area, you will be dazzled with Guilin more and more when delicate on-water pavilions, twin pagodas and circuitous floating corridors move past your boat. 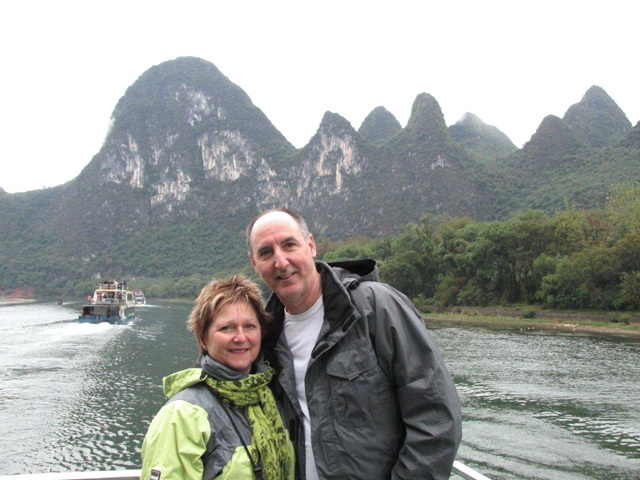 Today's Activities The tour of Guilin comes to the essence only when the 4-hour Li River cruise launches. 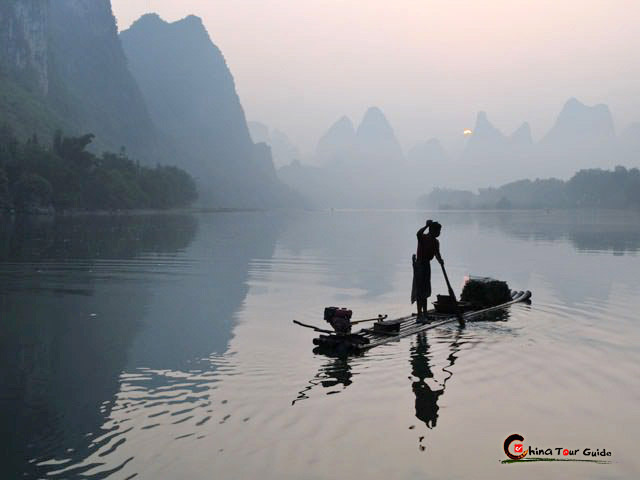 Guilin landscape will unfold itself like a scroll of unbelievable Chinese ink painting along the stretch of Li River. 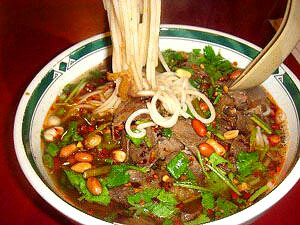 What’s more, the tasty local lunch will serve you well during your feast on the scenery. About 2:30 P.M. you’ll reach West Street, the last wonderful present Li River holds for you. 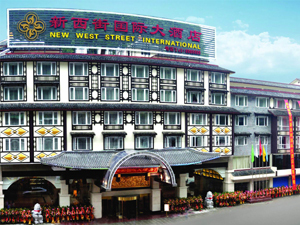 It’s hard to imagine the existence of such a lovely blend of Oriental culture and Western tone, yet West Street is right here to excite you. 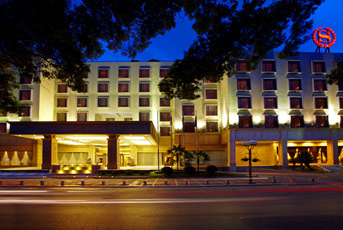 Inexpensive featured handicrafts and snacks are sure to meet your curiosity whilst the romantic Western bars wait along the street to smooth your weariness. 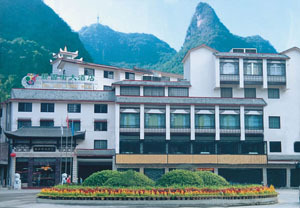 To fully savor Yangshuo, you'll spend the night at an adorable hotel in Yangshuo. 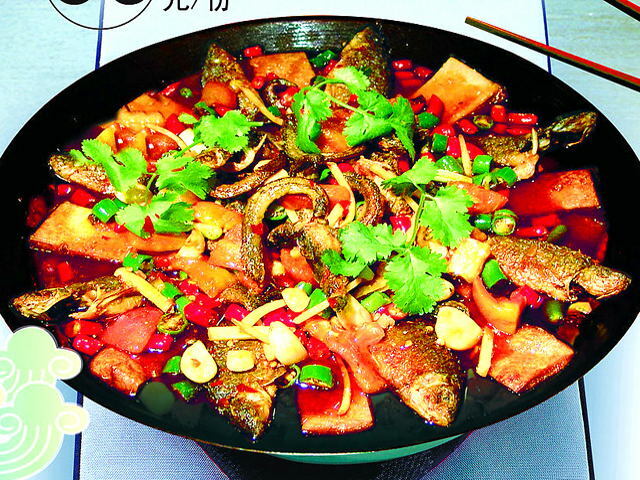 Today's Activities Today you’ll go back to Guilin and go on enjoying the banquet of standout works of karst caves and hills. Every one of them can knock you out easily with incredible scenery. So just fall dazzled with the color-capricious Reed Flute Cave, extremely cute Elephant Trunk Hill and wave-like Fubo Hill. 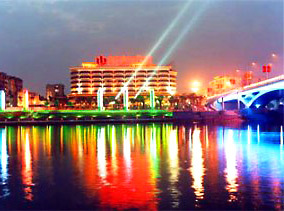 At dusk these attractions will be away from you as we see you off at Guilin airport, yet all of them won’t wither out of your mind.